Provide comfort for the family of Cecilia Otting with a meaningful gesture of sympathy. 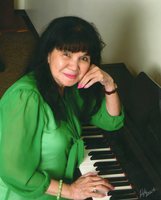 Cecilia H. Otting age 68 of Bloomington passed peacefully suddenly on January 29, 2019. Prior to immigrating to the United Sates, Cecilia was a mid-wife in the Philippines having delivered over 5000 babies, she was also a nurse in various cities in Saudi Arabia, she was also a teacher, entrepreneur and usher at The Church of the Holy Family. Wife of Brian Otting. Also survived by her children in the Philippines, Ver, Christina, Fatima, Arabella, Catherine, Carol; 20 grandchildren and many other loving family members in the Philippines. Mass of Christian Burial Monday 10:30 a.m. February 4, 2019 at the Church of the Holy Family, 5900 Lake Street, St. Louis Park, MN Visitation Sunday 2-5 p.m. at Gill Brothers Funeral Home, 9947 Lyndale Avenue South and 1 hour prior to Mass at Church. Memorials preferred to the Church of the Holy Family. 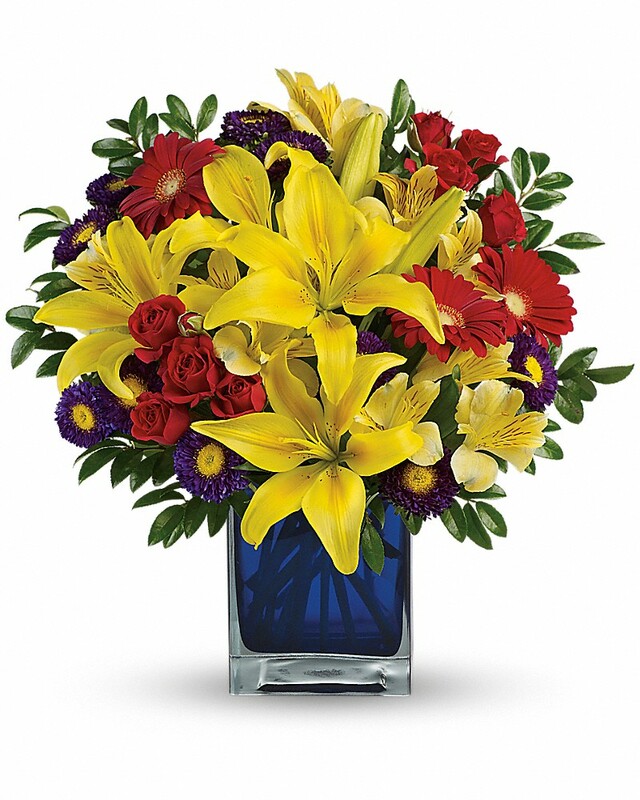 To send flowers in memory of Cecilia Hilario Otting (Guevara), please visit our Heartfelt Sympathies Store. We encourage you to share your most beloved memories of Cecilia here, so that the family and other loved ones can always see it. You can upload cherished photographs, or share your favorite stories, and can even comment on those shared by others. 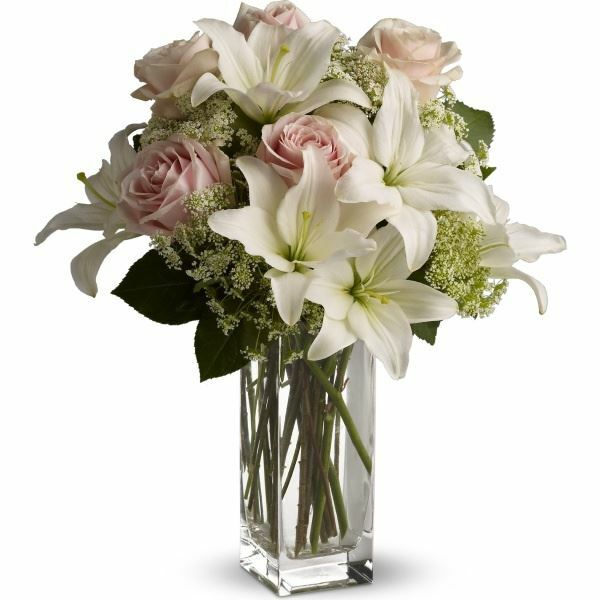 Greg & Mary Schweich and Ken, Karen, Kris, Dave and Families have sent flowers to the family of Cecilia Hilario Otting (Guevara). Greg & Mary Schweich purchased flowers for the family of Cecilia Otting. We were all blessed to have such a loving person in the family. Our heartfelt condolences. Ken, Karen, Kris, Dave and Families purchased flowers for the family of Cecilia Otting.